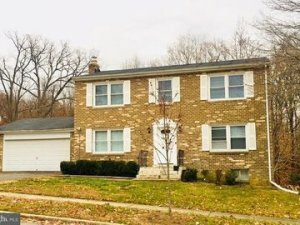 We Buy Houses In Bowie MD In Any Condition – Price Range – Or Neighborhood! 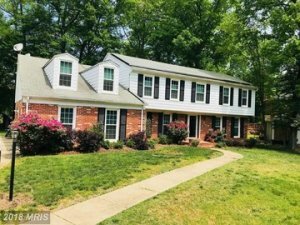 We’ll Get Your Bowie MD House Sold FAST! Sell my house fast Bowie MD. Get A Serious Offer To Buy Your House In 24 Hours. Guaranteed. You’ll Get A Fair Offer Because We Make Selling Your House Easy. Even If Your House Needs Repairs Or Remodeling, We’ll Give You A Fair Written Offer. And we have funds ready to buy more houses. So financing will not hold up selling your house. How will holding a written offer in your hand this week and closing next week make you feel? My guess is you’d feel like treating yourself to the crab bomb at Jerry’s Seafood on Major Landsdale Blvd. Do You Have One Of These Problems? Sell your Bowie, Maryland house fast. Just call us now. Selling Your House In Bowie Does Not Have To Be Long And Agonizing. We buy houses in Maryland. We are a real estate company that understands you want to sell your house now. So we’ve taken out the headaches. We’ve removed having to deal with real estate agents, bankers, and contractors. You won’t need them when you sell your house to us. We don’t play games. If you accept our fair written offer to buy your house, then we’ll close as soon as you want. We help many Bowie homeowners who are facing tough situations such as foreclosure, divorce, death of a family member, difficult renters, expensive repairs, and many others. We can help because we buy houses fast with cash. We give fair offers and can close in a few days. Many property owners who call us are swamped. They just don’t have enough time to get their property in perfect shape in order to sell it. If that describes you, then give us a call and we’ll give you a fair all cash offer. That will relieve some stress and put cash in your pocket.